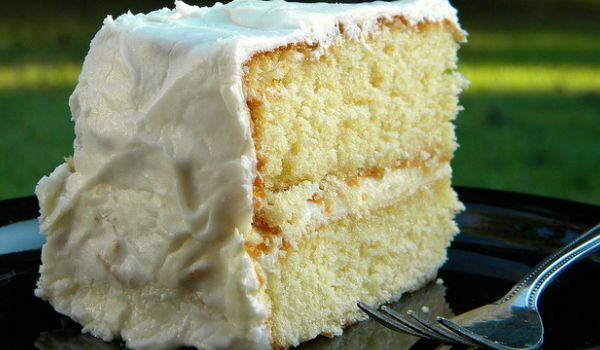 Our Cake Recipes section contains a variety of delicious cake recipes. Cakes are an integral part of any celebration. Be it a birthday, wedding anniversary or any other festive occasion you cannot do without a cake. Try our easy cake recipes and add color to your celebrations. Eggless Chocolate Bundt Cake is a healthy alternative to the regular bundt cake. Learn how to make/prepare Eggless Chocolate Bundt Cake by following this easy recipe. German Cheesecake is a light and creamy dessert, relished by one and all. 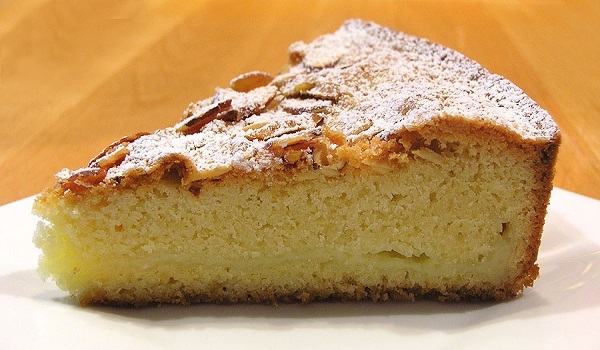 Learn how to make/prepare K�sekuchen by following this easy recipe. 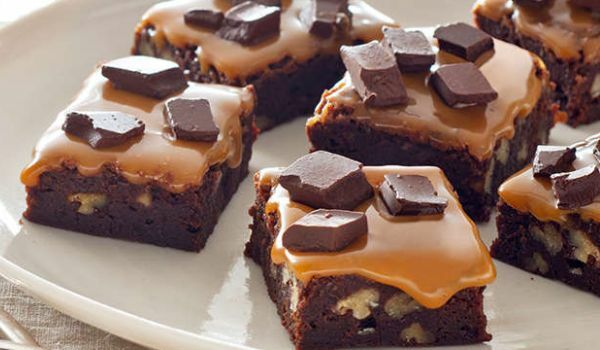 Try these delicious and lip-smacking Chocolate Bliss Brownies at brunch. Learn how to make/prepare Chocolate Bliss Brownies by following this easy recipe. Basque Cake is a delicious cream filled dessert. Learn how to make/prepare Basque Cake by following this easy recipe. Blueberry Cake is a unique recipe. 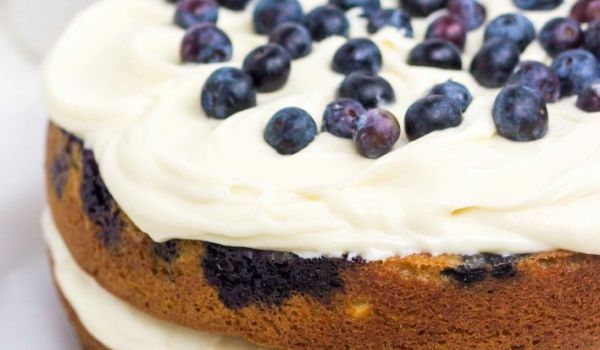 Learn how to make/prepare Blueberry Cake by following this easy recipe. Chocolate Chip Banana Muffins is a wonderful doubly flavoured muffin that is a must for birthdays. Learn how to make/prepare Chocolate Chip Banana Muffins by following this easy recipe. Cherry Cake carries taste with texture. Learn how to make/prepare Cherry Cake by following this easy recipe. Pineapple Upside Down Cake is a wonderful birthday cake. 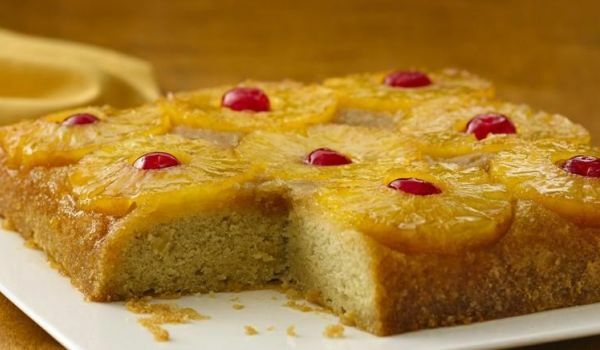 Learn how to make/prepare Pineapple Upside Down Cake by following this easy recipe. 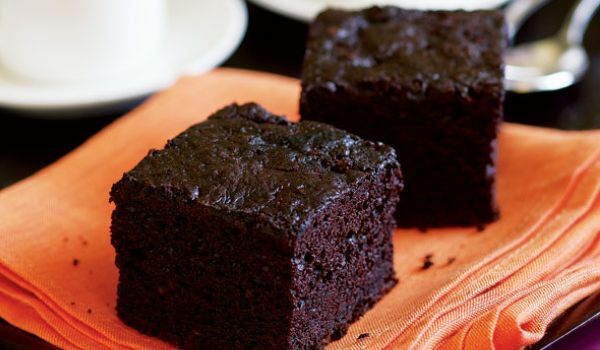 Cocoa Cake is a very popular recipe. Learn how to make/prepare Cocoa Cake by following this easy recipe. 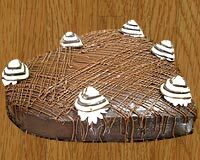 Chocolate Marshmallow Cake is a very popular recipe. Learn how to make/prepare Chocolate Marshmallow Cake by following this easy recipe. Polish Apple Cake is a delectable and scrumptious Christmas dessert. Learn how to make/prepare Polish Apple Cake by following this easy recipe. Blueberry Dump Cake is an easy to make blueberry dessert. Learn how to make/prepare Blueberry Dump Cake by following this easy recipe. 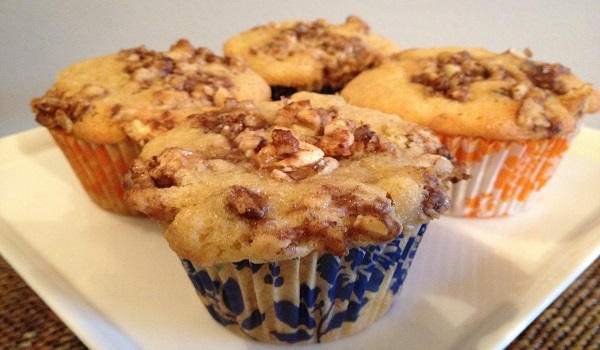 Walnut Muffins is a very popular recipe. Learn how to make/prepare Walnut Muffins by following this easy recipe. Orange Almond Cake is a very popular recipe. 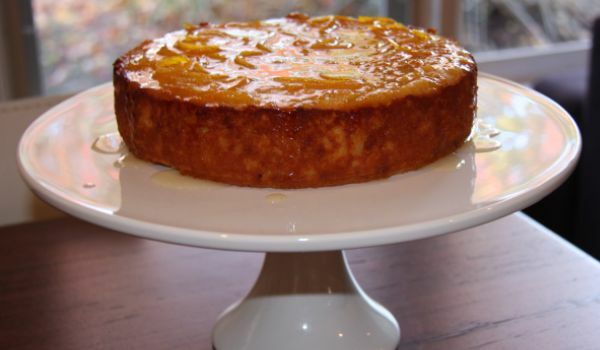 Learn how to make Orange Almond Cake by following this simple & easy recipe. Strawberry Pound Cake is a very popular recipe. Learn how to make Strawberry Pound Cake by following this simple & easy recipe. Financier cake is a light tea cake, similar to sponge cake. 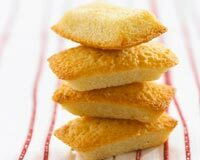 Learn how to make/prepare Financier Cake by following this easy recipe. Looking for an easy-bake cake recipe? Then your search ends here. 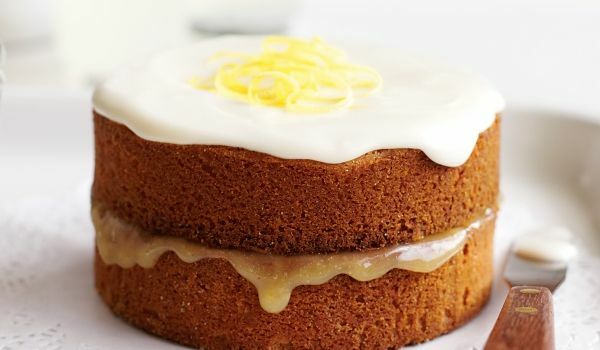 Try making the Yellow Cake today and you'll have a lifelong trick to appease those sweet craving tummies at home. Eggless Coffee Cake is a delicious dessert recipe for people of all age groups. Learn how to make/prepare Eggless Coffee Cake by following this easy recipe. Heart Shaped Cake is a very popular recipe. Learn how to make/prepare Heart Shaped Cake by following this easy recipe. Angel Peach Delight is a quick and easy to make recipe. Learn how to make/prepare Angel Peach Delight by following this easy recipe. Mocha Roll Cake is is a popular Jewish recipe eaten throughout the year. Learn how to make/prepare Mocha Roll Cake by following this easy recipe. Chocolate Rum Cake is a delicious recipe, perfect for Christmas. Learn how to make/prepare Chocolate Rum Cake by following this easy recipe. Curd Cake is a very popular recipe. Learn how to make/prepare Curd Cake by following this easy recipe. Two-Minute Chocolate Cake is an easy recipe for last-minute dessert demands. Learn how to make/prepare Two-Minute Chocolate Cake by following this easy recipe. 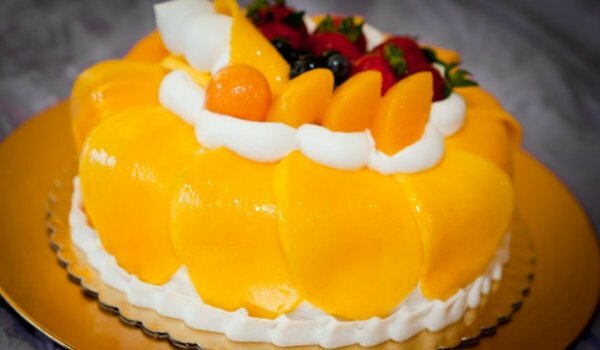 Mango Cake is a very popular recipe. Learn how to make/prepare Mango Cake by following this easy recipe.